Your student housing is well connected, with the nearest bus stop just across the street. Explore the upscale restaurants and fashion stores of Westside Provisions District mall, or head to Bobby Dodd Stadium to cheer for the Georgia Tech football team. You’re also a 10-minute drive from downtown Atlanta. Georgia Aquarium is home to whale sharks and belugas, while nearby Centennial Olympic Park still echoes with the glory of the 1996 Olympics. 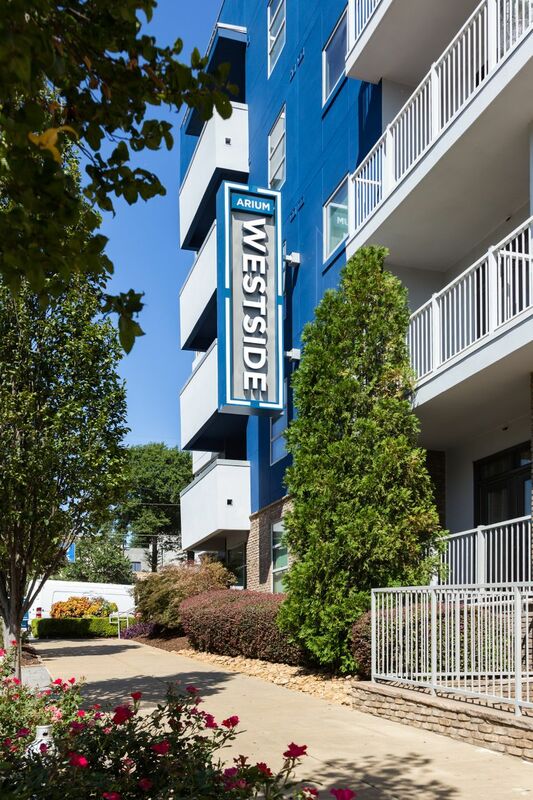 ARIUM Westside Apartments features beautiful, upscale apartments near Georgia Tech. 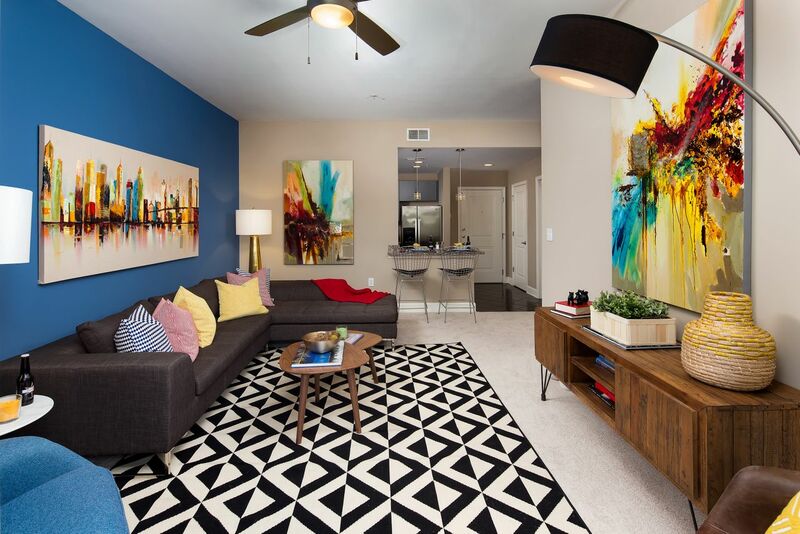 Located in the heart of West Midtown, you’re a 20-minute walk from campus. Choose from a range of one-, two- and three-bedroom floorplans, each one with air-conditioning and controlled building access. After class, ride the elevator up to your apartment. Lay your ingredients out on the kitchen’s granite countertops and use the stainless steel appliances to fix yourself a tasty snack. A washer/ dryer keeps your clothes clean, while the huge walk-in closet has plenty of space for all your outfits. Submit an assignment at the Cyber Café, then spend the rest of the afternoon relaxing by the saltwater pool, working up a sweat in the 24-hour athletic club or playing pool in the gaming room. 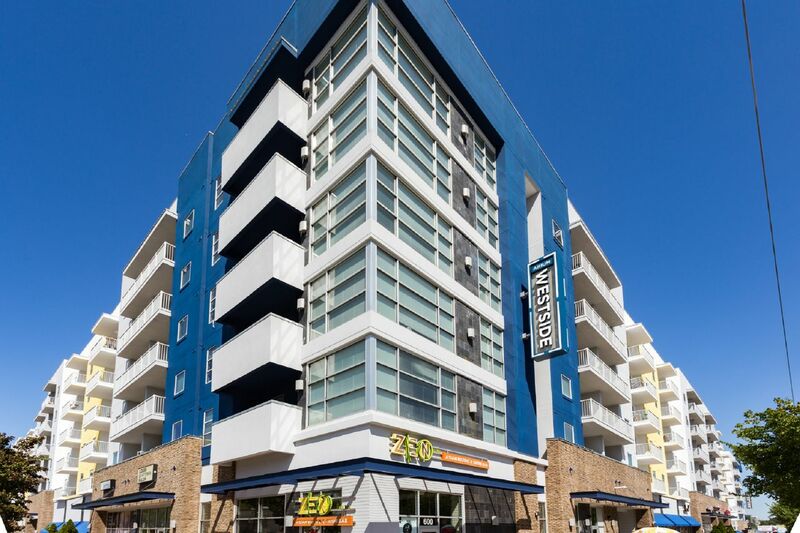 Other useful amenities include 24-hour emergency maintenance, a secure package service, car rental and gated parking. We couldn't find a room that matches your preferencesView all Entire Place in Arium Westside.